Texas duo Brennen Leigh & Noel McKay are becoming familiar faces in Ireland - they toured here in October 2017 and in June 2018 - and a week from now they will begin a European tour, with two dates in Switzerland and four in Norway. 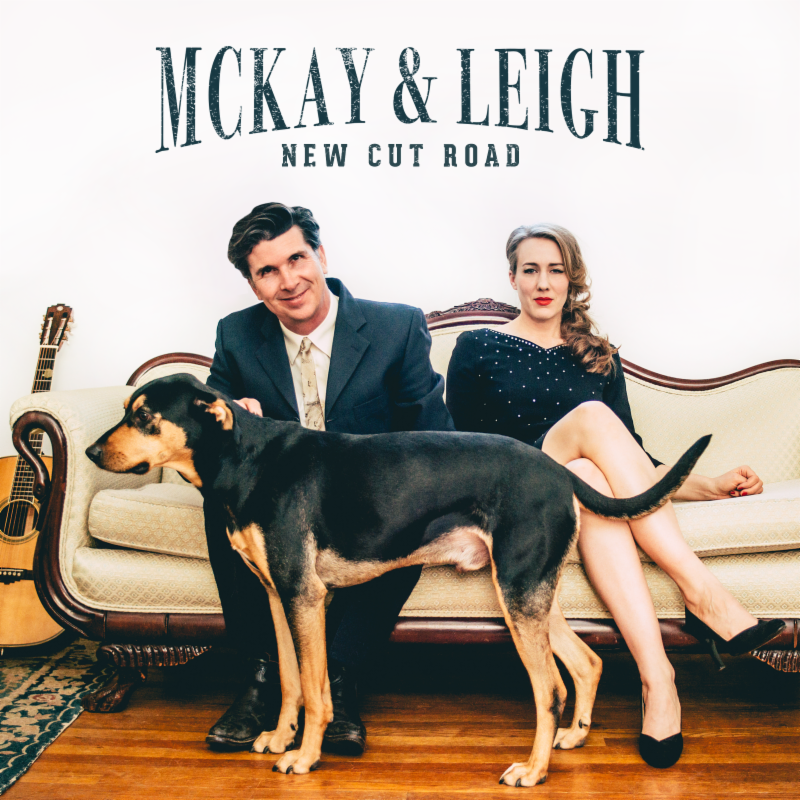 Their recording of the Guy Clark song 'New cut road' has now been released by Voxhall Records in Nashville, TN. It is the first single from their next album, which is due for release early next year. Guy Clark was their mentor and friend, and the single serves as a tribute to him. Musicians on the recording are Brennen Leigh (lead vocal, mandolin), Noel McKay (harmony vocal, acoustic guitar), Jenee Fleenor (fiddle), Mark Fain (upright bass), and Matt Menifee (banjo). 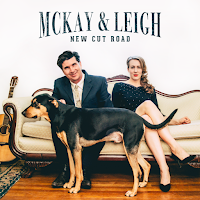 'New cut road' is available for radio airplay at AirPlay Direct and for download at iTunes and Apple Music.